Feel the energy pulsate through this global city where you can live, work, get cultured and never run out of things to do. Downtown is where Miami comes to work and be entertained with the choicest cultural destinations, historic memorials, shopping options, outdoor leisure spots, nightlife and dining hotspots as well as a championship sports arena by the Bay. 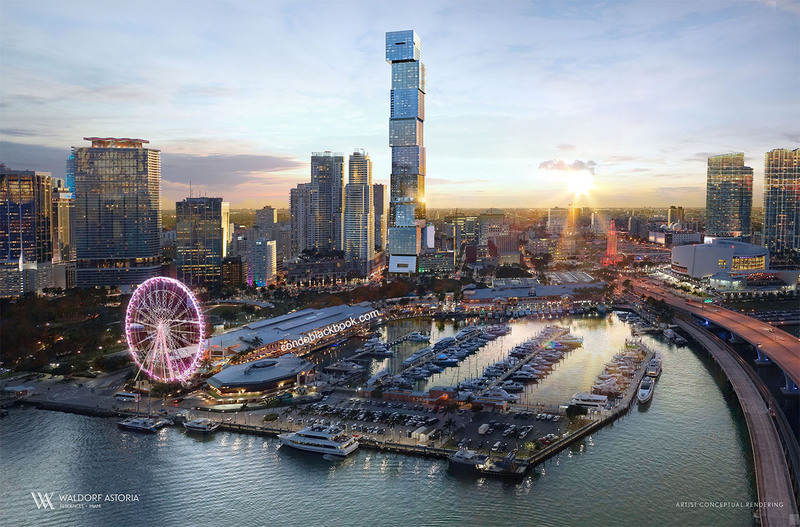 With a radically changing skyline, you’re in one of the world’s top waterfront business, culture and entertainment districts. It’s where you’d catch the Miami HEAT in action, get cultured with live performances, learn something new with a museum tour, enjoy a yoga class by the Bay, bump into an outdoor music concert, meet your dose of history around the corner, catch an international sailing event, party till you drop at a superclub, and unwind with a romantic boat tour showcasing the shimmering skyline – all in a day. Bling isn’t just part of Downtown’s nightscape, but also its jewelry district that’s one of only three in the US. Find all sorts of precious, bejeweled items that are great eye-candy and make even better possessions. All that action and shopping is bound to leave you parched and Downtown has a multitude of options to take care of that. From budget-friendly dining to over-the-top gourmet, bright coffee shops to bustling nightclubs, there’s something to cater to each and every one of your moods. Downtown’s landscape is akin to a time capsule, where the glorious past coexists with the new and shiny. 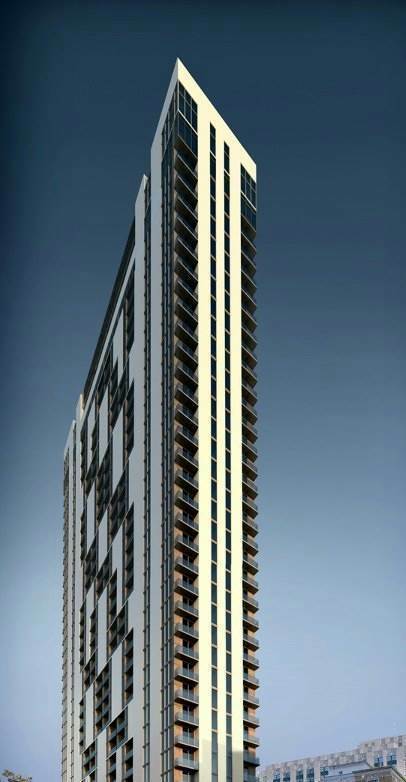 Recently, more and more contemporary high-rises have been taking over the cityscape, adding affordable to luxury condos with modern amenities for convenient living. 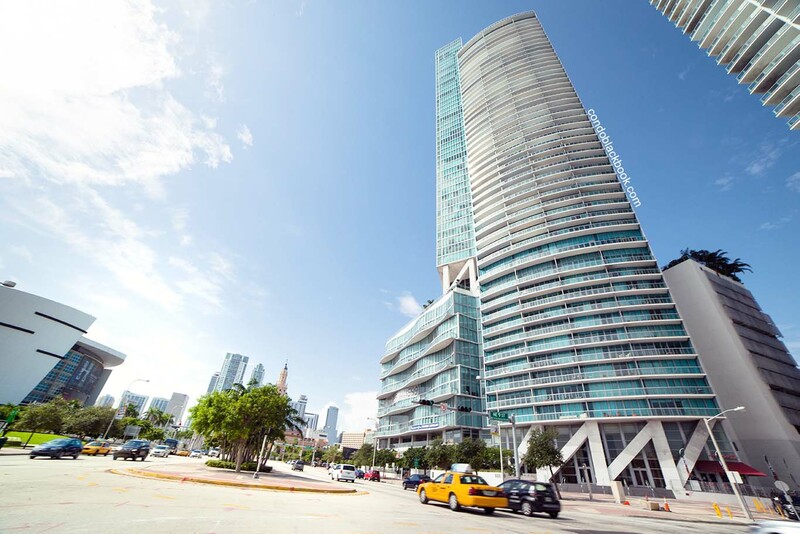 Plenty of urban parks and unmatched aquatic views of the Bay and Port of Miami make it one of the most sought-after live-work-play destinations in Miami. Furthermore, this fast-paced city is easily accessible on foot, bike or a free metromover ride, making it a perfect fit for the industrious to adventurous. Leaving behind its tired 9-to-5 image along with the 20th century, Downtown is home to some of the hippest shopping destinations, cultural attractions, nightlife and touristy venues. However, come the Miami Worldcenter and it’s going to get hit by a whole new wave of retail, restaurants and entertainment. Shop – Get tourist-worthy finds to top brands in one of the 150 shops lining the two-level Bayside Marketplace. This open-air shopping center has plenty of eats with 12 restaurants and an international food court along with live music, performances and an annual sail event creating an upbeat, festive vibe on the waterfront. With major renovations underway, this festival marketplace is in for a 21st century facelift. Get your bling at the second largest jewelry building in the US – the Seybold Building. 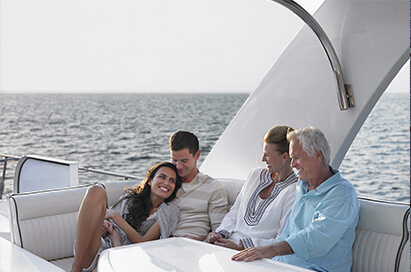 With 10 floors dedicated to silver, gold, diamonds and beyond, be prepared to loosen up the purse strings. Flagler Street is in for a major overhaul as well. This historic street’s been home to beauty parlors and variety stores so far, and is being renovated into a pedestrian-friendly retail and café hub. Find tons of Mom and Pop stores peppered across town, while a Walgreens and Whole Foods Market will take care of daily necessities. Eat – There’s no dearth of eateries in Downtown with choices ranging from pocket-friendly to high-end. Sample phenomenal Italian fare in three different settings – Vero for a warm ambiance, Fratelli Milano for an earthy setting, and Soya E Pomodoro for a cozy spot with live Jazz. 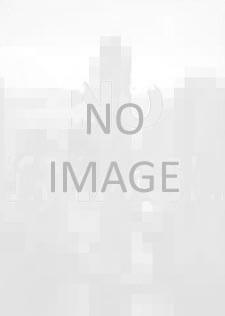 Find top burgers at Top Burger. The Bali Café is a sushi bar serving great Indonesian fusion fare. Stop by Sparky’s Roadside Barbecue when you crave a no-frills, traditional American barbecue. But, gourmet French is best had at the db Bistro Moderne with appetizing river views. Ceviche 105 is your local Peruvian find with cocktails. For fabulous small plates turn to the NIU Kitchen café and wine bar. And when it comes to comfort food, no one does it better than Fooq’s. Drink –Club Space is your ultimate dance destination, with top international dance and DJ talent frequenting this multi-story superclub. The Corner’s your best bet when you’d like to drink the night away, any time of week. As a bonus, they have some of the best jazz nights too. The swanky Area 31 is a local favorite for those who like to wine and dine like a celebrity. However, if you’re looking to spend a relaxed, karaoke night in your neighborhood dive bar, get to the squeaky clean Pub One. Play – Find all sports fans rushing to the AmericanAirlines Arena, as this is Miami HEAT’s home ground. There’s at least 40 regular season home games a year to be played in the arena. And that’s not all! The arena also welcomes top acts in showbiz. So, this is where you’ll find the likes of Pitbull, Lady Gaga, Jay Z, Shakira, Black Eyed Peas and more, in their element. The oceanside Museum Park is anything but your run-of-the-mill picnic spot. It is home to a sand beach plus waterfront Baywalk and promenade that leads up to the iconic Pérez Art Museum Miami and upcoming Patricia and Phillip Frost Museum of Science. Catch a showing at the Bayside amphitheater or one of the large-scale events like the Ultra Music Festival or Warped Tour. A quick bike-ride to the eventful Bayfront Park gets you free yoga classes on the waterfront. This is where you’d catch the free DWNTWN concert series, Independence Day fireworks and the New Year’s Big Orange Drop. On a more regular evening, the open-air Klipsch Amphitheatre is where you’d enjoy a breath of fresh air with a side of equally refreshing performances. Watch – Want to enjoy a live performance with the glitz and glamour of bygone eras? Then the Olympia Theater is the place to be. Around since the 1920s, this landmark performing arts center is one of the only two remaining atmospheric theaters in Florida. It comes complete with a Mediterranean courtyard, majestic turrets and towers, golden balconies and a cocktail bar. Boasting of a year-round cultural calendar, the best part is its free events. For a more here-and-now kind of experience, get to the James L. Knight Center Complex where you’ll find live concerts, beauty pageants, bodybuilding championships, business, political and other events to keep you entertained. Tour – Have fun exploring and learning by visiting one of Downtown’s many historic memorials and museums. Freedom Tower tops the list of historic attractions. This Cuban Assistance Center of the 1960s is now home to the contemporary Museum of Art + Design. It’s the place to understand Miami’s Cuban connection and marvel at some modern-day artwork while you’re at it. History buffs love a trip to the nearby HistoryMiami Museum. This Smithsonian affiliate showcases the length and breadth of Miami’s rich history and has several tours that are a great learning experience. 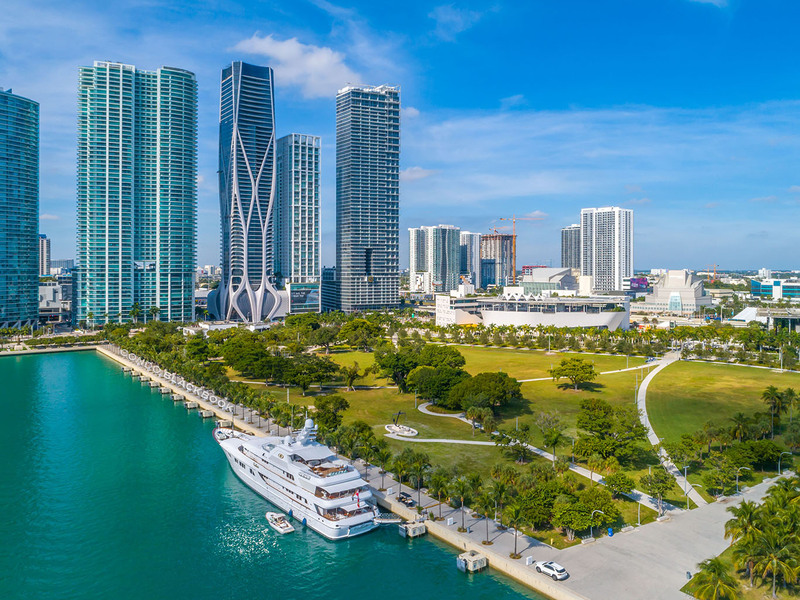 Locals and tourists visit the Pérez Art Museum Miami or PAMM not only for its inspiring collection of contemporary artwork, but also the scintillating views of the neighboring Biscayne Bay. The nearby Frost Museum of Science (not yet open) comes with a full dome Frost Planetarium, Innovation Labs and Cafe, an Exploration Center and an indoor-outdoor Living Core Aquarium. One of the biggest perks of being in nautical Downtown is its plethora of Boat tours and cruises that let you bask in the glory of a night-time shimmering cityscape. There’s also jet-skiing for the more adventurous. Downtown is home to Miamarina, the South’s favorite all-sail boat show - Strictly Sail. Also, a stone’s throw away is the Port of Miami on Dodge Island that’s a sailor’s paradise. 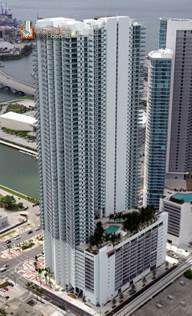 Downtown is roughly bound by NW 1st Avenue, NW 5th Street, 395, the Miami River and Biscayne Bay. 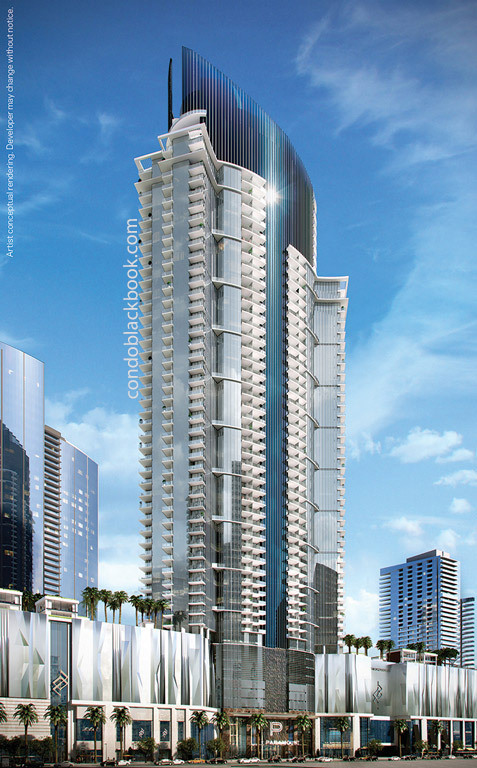 Its neighbors are Edgewater, Brickell, Overtown, Allapattah, Port of Miami and Little Havana. Public Transit Options – Downtown is pedestrian-friendly and comes connected to all the main travel arteries of South Florida. Its extensive public transit network includes frequent service by the free Metromover, Metrobus, Metrorail and Tri-Rail. Downtown is a classic case of old soul with a throbbing young heart that’s learned to keep its head held high through good times and bad. Boasting of more than a century of rich history, the city started out in the 1890s as the southernmost hub for Henry Flagler’s Florida East Coast Railway and less than a dozen in population. Flagler’s earnest development efforts resulted in the creation of the Royal Palm Hotel (today’s EPIC Hotel and Residences), Royal Palm Park and a railway station north of the County Courthouse - creating a new tourist hub. Stepping into the 20th century, the town (as it was known back then) witnessed a surge in population and activity, upgrading it into a city. By 1924, the city replaced its dance halls, peep shows and piers lining the waterfront land with a new (Bayfront) park and pushed back its shores to their current location. By the 1930s, Downtown was Miami’s bustling new front porch for people from across the globe. Following the 1920s Depression, Downtown rebounded with Art Deco buildings mushrooming around the city and its only Art Deco-style skyscraper, the Alfred I. DuPont building. However, only a decade later things would drop dramatically as locals were pushed out to make way for the I-95 and I-395. Tourism collapsed and Downtown’s new residents were the homeless and poorer communities settled along the new highways. Come the 1980s and Bayside Marketplace along with Miami Arena (home to Miami Heat, Florida Panthers and University of Miami’s basketball team) would return most of Downtown’s lost glory and tourist dollars. However, that didn’t last long either with another bust cycle hitting the 1990s. Fortunately, the 21st century came as a major turning point for the city as a development boom brought new housing, hotels and cultural centers to the area. 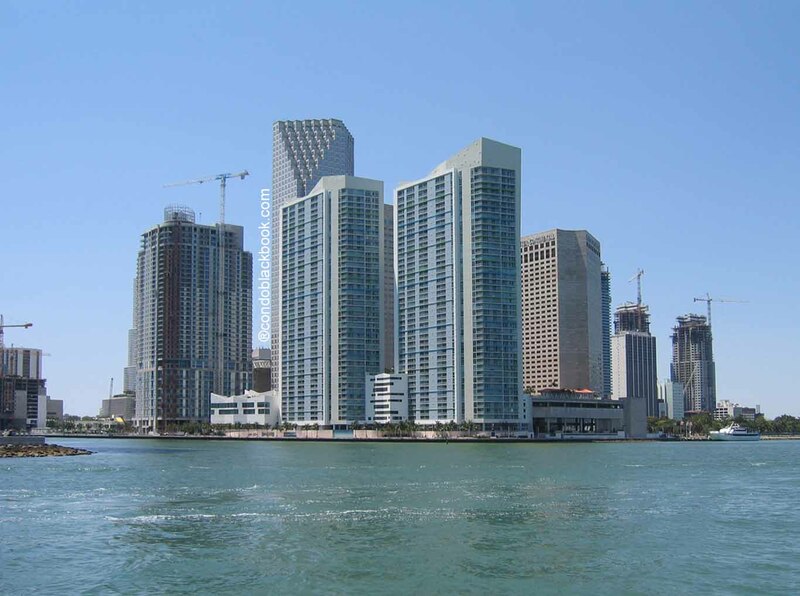 Now an eclectic waterfront landscape with shiny new skyscrapers being added all the time; Downtown is one of the most sought-after neighborhoods in Miami. In the midst of an urban renewal, Downtown is now known internationally for its cultural destinations, 24/7 lifestyle and global businesses. Most of the 23,000 condos constructed between 2003 and 2012 have already found tenants and owners. 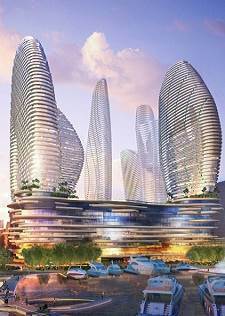 It is also home to the up-and-coming Miami Worldcenter that is poised to be a global destination with world-class retail, hospitality, amenities and residential offerings. 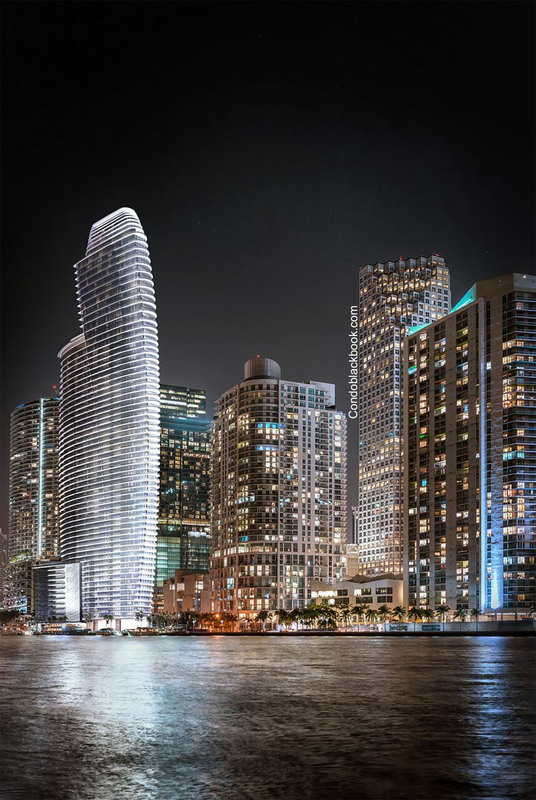 This evolving urban core is still under construction and brimming with possibilities with new developments, like One Thousand Museum and Paramount Miami World Center, expected to bring in more homebuyers, investors and an increase property values. 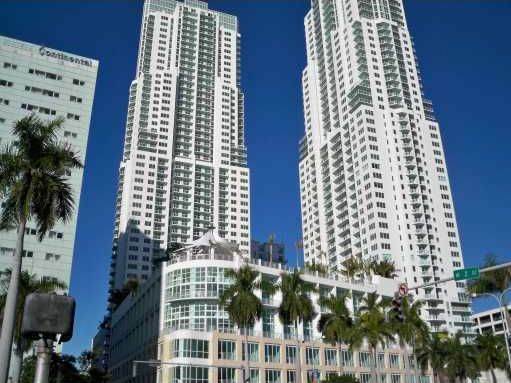 There is a nice selection of Downtown Miami highrise condos for sale in various price points. 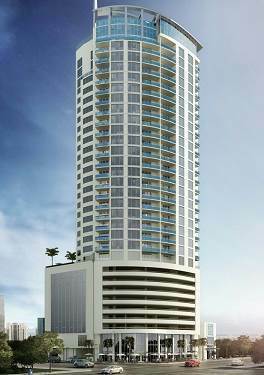 Currently there are 587 condos for sale in Downtown Miami, including 18 studios, 201 one-bedrooms, 267 two-bedrooms and 81 three-bedrooms. 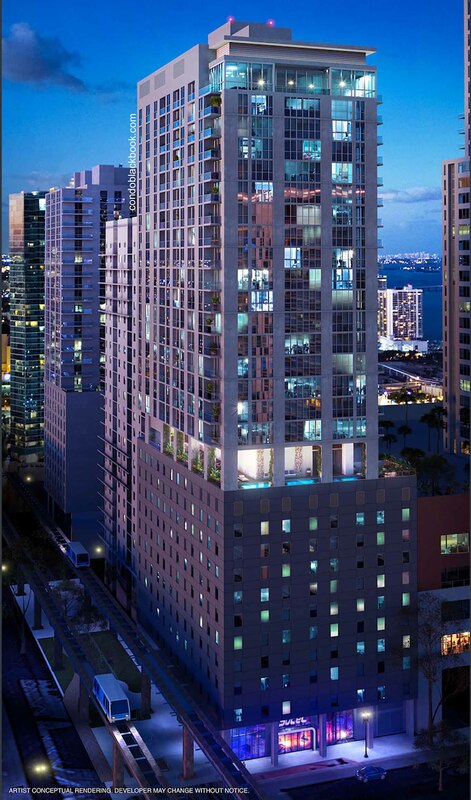 You can search below for the best condos in Downtown Miami at your price point, whether you are looking for water view, water front, or want to have a condo on Downtown Miami avenue. 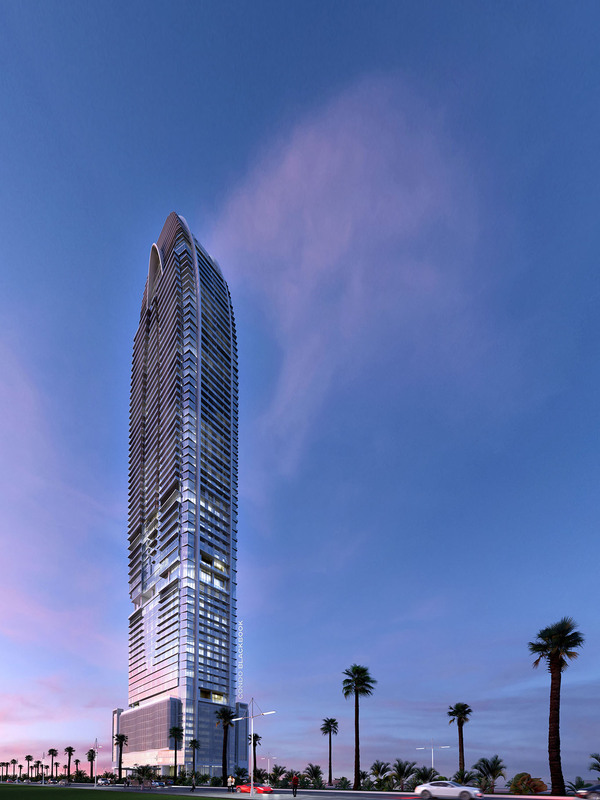 Enjoy your Downtown Miami condo search. 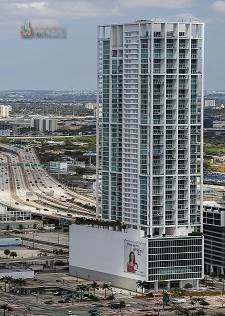 You have plenty of options for apartments for rent in Downtown Miami, including skyscrapers and highrise rentals in various budgets. 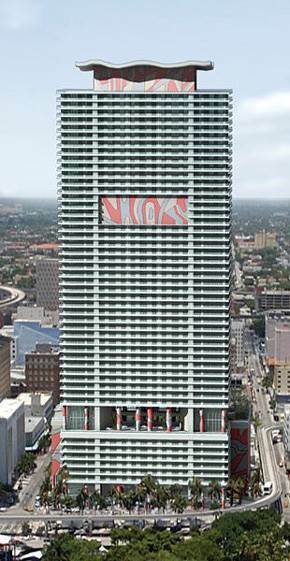 There are currently 365 Downtown Miami condos and apartments for rent, including 12 studios, 149 one-bedrooms, 153 two-bedrooms and 47 three-bedrooms. 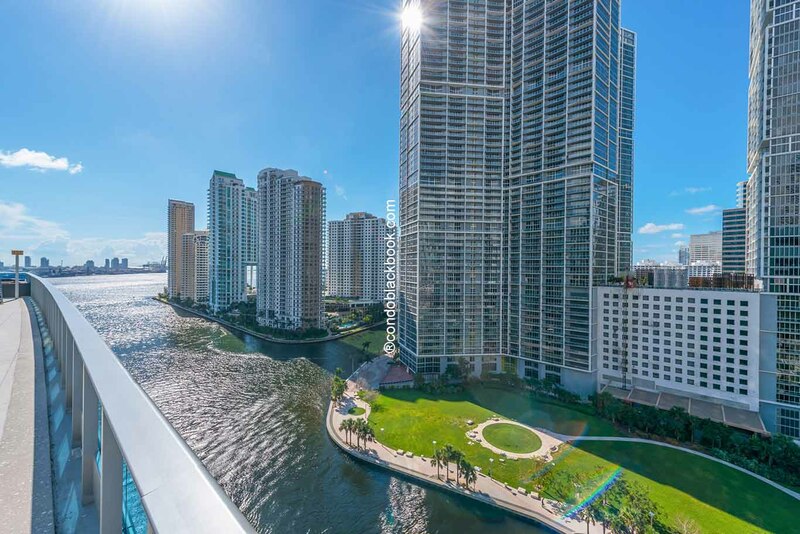 Click the button below to begin your search for the best apartments in Downtown Miami, including apartments on Downtown Miami avenue, ones with waterview or even waterfront condos for rent.